With about 14 shops closing every day due to the toughest UK high street trading climate in five years, it’s clear that change is in the air. The shift in consumer buying habits coupled with advances in technology means today’s shoppers are abandoning the high street in favour of online retail giants such as Amazon or ASOS. For many bricks-and-mortar retailers, investing in technology is their only option for survival, and many are diving into technology investments head first. But despite this ever-growing interest in technology, a recent study by Fujitsu revealed that 25% of retailers failed to be impressed by their tech return on investment. Retailers must take the technological leap forwards if they are to improve revenue enough to weather the high-street storm, but for most this is uncharted territory. For retailers to capitalise on the opportunities brought about by technology investment, it’s fundamental that they make the right decisions when selecting a technology vendor. But doing so can be a minefield, and in such a lucrative market, oversaturated with thousands of vendors, identifying the right technology partner is no easy feat. Marketing is critical for retailers looking to find a solution and for vendors looking to sell a solution. While this presents a perfect opportunity for retail tech vendors to increase sales traction via their marketing teams, the reality is that most marketers and agencies are going at it ‘blind’. These vendors spending large amounts of money trying to promote products without the necessary quantitative data to help them understand what delivers the best ‘bang for buck’. Tech vendors may be boosting their marketing efforts in a bid to differentiate themselves, but are basing their strategies on generic B2B marketing advice or anecdotal evidence, and thus falling at the first hurdle created by the lack of available intelligence on what influences the buying process. What’s been missing is hard evidence about how retailers identify and select retail tech vendors. What influences them? What channels drive their attention? And what content engages them? What types of content are most effective in swaying influence? What sources of influence are most likely to get a vendor on a buyer’s radar? What influences buyers in the all-important closing stages of the purchasing process? 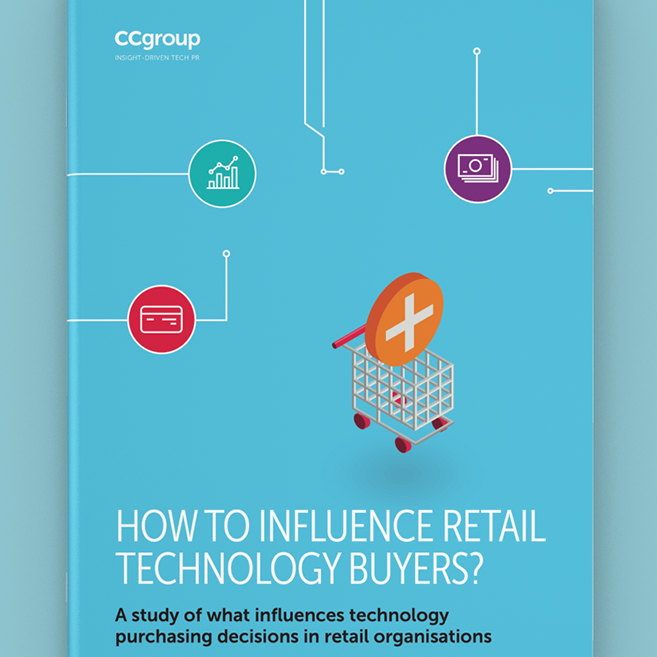 Find out more in our upcoming RetailTech Catalyst whitepaper where we reveal what influences retail technology buyers. The paper will be available for download on our site from 6th February. Register to receive your copy by filling in the form on the right of this page. Dan heads up CCgroup’s FinTech division. His passion is commercially-driven marketing communications that make a tangible impact on awareness, sales and overall company value. 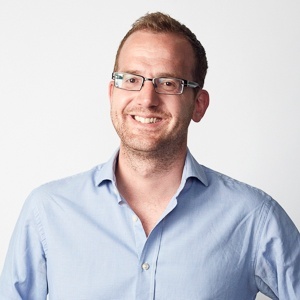 Daniel has worked with a range of FinTech organisations ranging from nimble start-ups to major industry brands.